Crisp Salad offers a variety of fresh, handmade salads made to your order, such as their Greenville Cobb, Killer Kale, NY Steakhouse, Superfood, Caesar, Street Taco, and more. 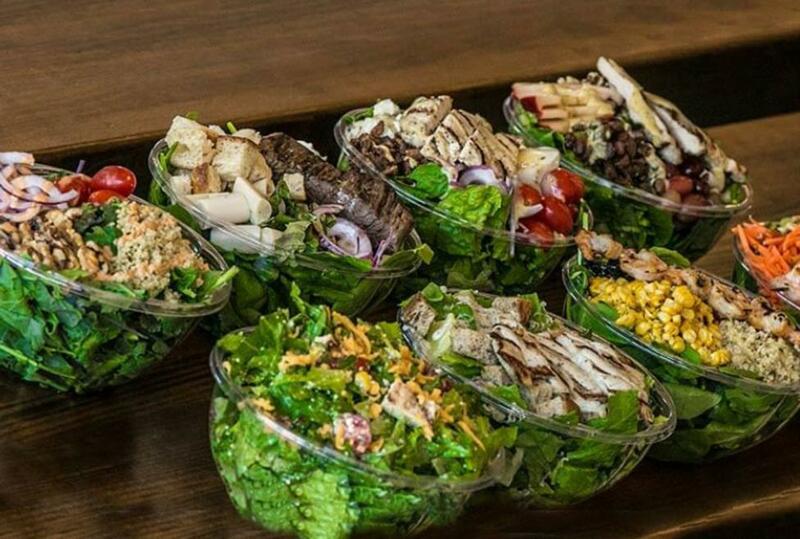 Or you can order a custom salad, sides and soups, etc. Discover a fast and healthy stop on your way to life.